What Can Advantage Hyundai Help You With Today? 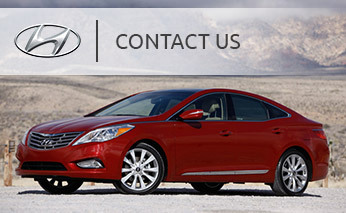 Contact Advantage Hyundai in Long Island, NY today for all of your automotive needs. If you have questions or feedback, we would love to hear from you. Our goal is to help you in any way we can, either with new or used car sales, car repair service or if you need to order Hyundai parts. All we need is one chance to help you and you will see why so many Long Island area residents choose us as their Hyundai dealer. We look forward to helping you, please call the department you need below. If you prefer to send us an email, please fill out the form below and one of our team members will promptly respond to you.